Meet the first female police detective in Acapulco. If you love crime fiction series like Jo Nesbo’s Harry Hole, Inspector Gamache, John Rebus, Vera Stanhope, and Department Q . . .
You need to meet Emilia Cruz. 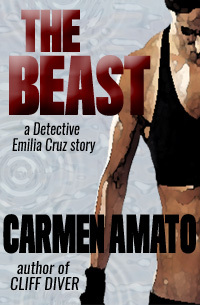 Previously published in The Huffington Post’s Fiction50 showcase, The Beast is the definitive prequel to the series. Based on the 2007 true murder of author Carmen Amato’s parish priest. His killer was never found, until now. 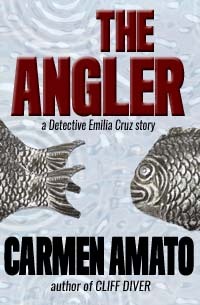 Profiles of all of the key characters, including Detective Emilia Cruz, hotel manager Kurt Rucker, senior detective Franco Silvio, and Acapulco mayor Carlota Montoya Perez. 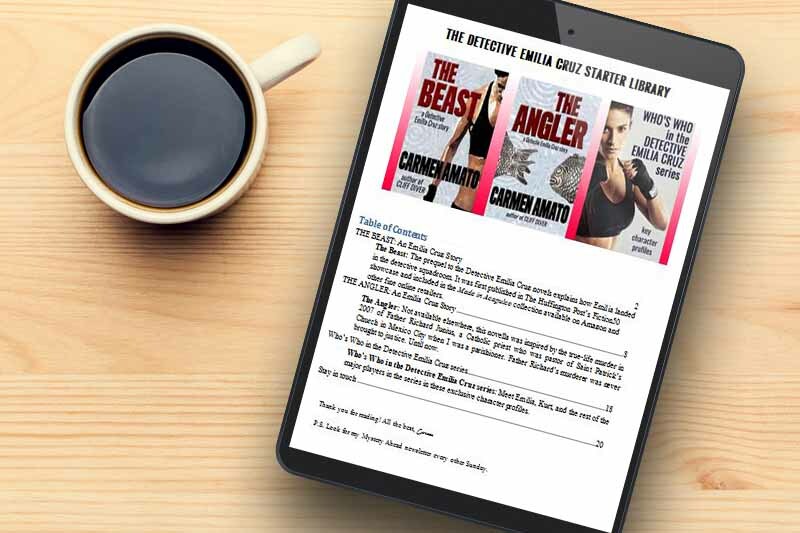 You’ll also be subscribed to my Mystery Ahead newsletter. Every other Sunday, you’ll get exclusive booknews, excerpts, and mystery reviews from my personal Must-Read list. An excerpt from "The Beast"
Lieutenant Inocente leaned back in his chair. As before, he hadn’t invited her to sit so Emilia stayed standing in front of his desk. “You’re not last year,” Lieutenant Inocente said. He got out of his chair and walked past her into the squadroom. Emilia followed. He looked around and the words if not hung in the air. 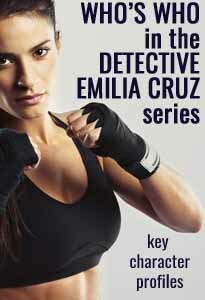 Get the #free Detective Emilia Cruz Starter Library today!